Paxos is the smallest of the Ionian Islands, lying just 11 km from the southernmost tip of Corfu. Many visitors return year after year to Paxos to experience the intimacy of this peaceful haven, the genuine friendliness of the local Paxiots, and the captivating scenery. Paxos is covered in many olive groves intersected by dry-stone walls and paths that often lead to a derelict villa or abandoned stone olive press! The gnarled and twisted olive trees, some of them hundreds of years old, shelter numerous species of wild flowers at their roots, while here and there, small vineyards flourish. 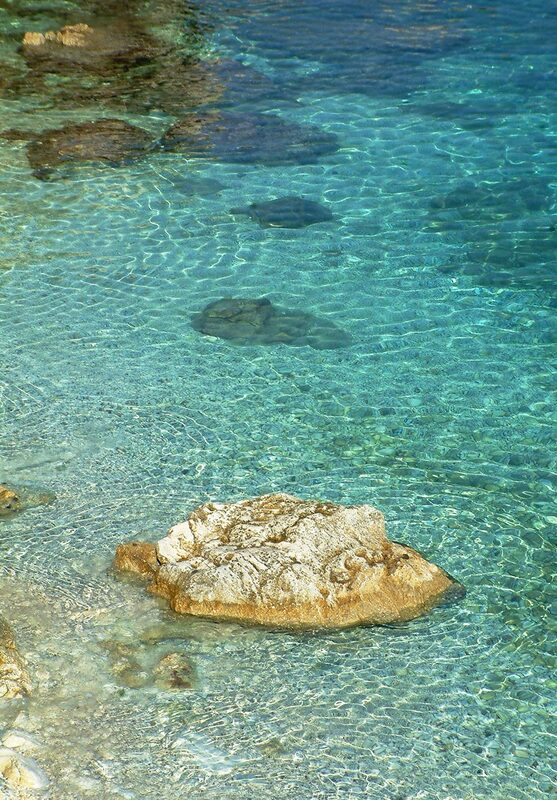 This serene and unspoiled landscape is what makes a holiday to the island of Paxos truly memorable. You will find the pace is still unhurried, very relaxing with genuine friendly Greek hospitality at its best. Paxos has a permanent population of approximately 2,300 inhabitants. Gaios is the largest of the three main villages on Paxos, and the only one that can be called a town, albeit a very small one! Gaios, the 'capital' of the island, shows its Venetian and British heritage in the colorful buildings that line the water front. Life in Gaios focuses on the harbor where in high season, awe-inspiring yachts jostle for space, along with local boats of all kinds. A super variety of Tavernas, chic boutiques and old-fashioned stores make Gaios a fascinating place to visit, with a Greek atmosphere all of its own. Lakka lies at the head of a deep narrow bay on the north coast of Paxos. Tree-covered headlands almost enclose the bay, forming a natural harbour that attracts a variety of yachts. The tiny village has narrow streets that all seem to end at the sea. Plants and trees spill over the walls of private local gardens. With numerous small shops, bars and tavernas with a pleasing variety of food on offer, Lakka, with its friendly locals, has a special character all of its own. There are some excellent beaches close by, with natural shade, some with water sports and beautiful walks through the olive groves towards the 'Farros' (light house) that illuminates the headland during the night, directing staying yachts into the bay. Only 2 kilometers or so south of Paxos is Anti Paxos even smaller and almost uninhabited, instead of the olive groves there are many small vineyards looked after by the Paxos families, some of them also have houses on Anti Paxos. Anti Paxos wine can be bought in the local shops in Paxos or can be sampled in the taverna’s on Anti Paxos and Paxos, it is well worth tasting. Excursion boats from Paxos to Anti Paxos run frequently in the summer, the trip takes about 15 minutes and you can spend the whole day there if you like.Getting to Paxos and General. 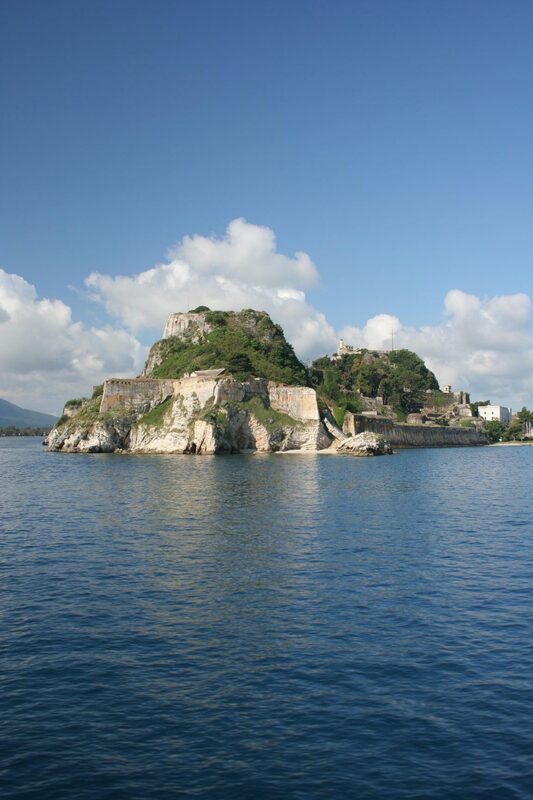 Between the months of May until late October you can fly direct to Corfu from most European airports but between November to April it's necessary to fly to Athens and then onto Corfu.